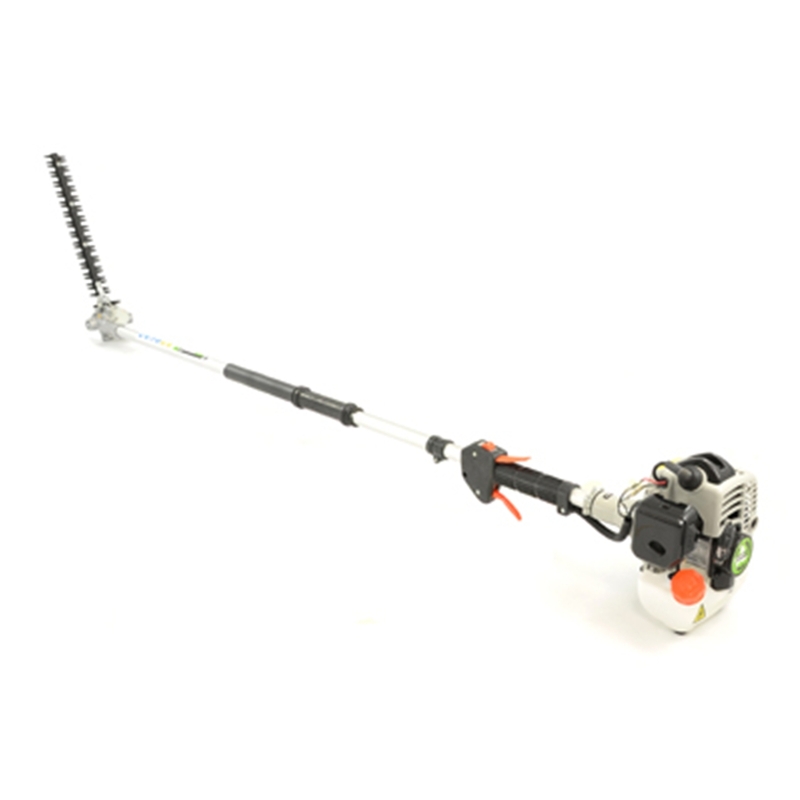 The Gardencare GCLR262 is a very flexible Long Reach Hedgecutter with an adjustable cutter bar and an extra long pole. It is powered by a reliable and durable 26cc 2-Stoke engine which serves as the counter weight to the cutterbar. This makes the machine exceptionally comfortable and easy to use when cutting taller hedges and avoids the need of having to use a ladder. 2 year manufacturer home user warranty for complete peace of mind.